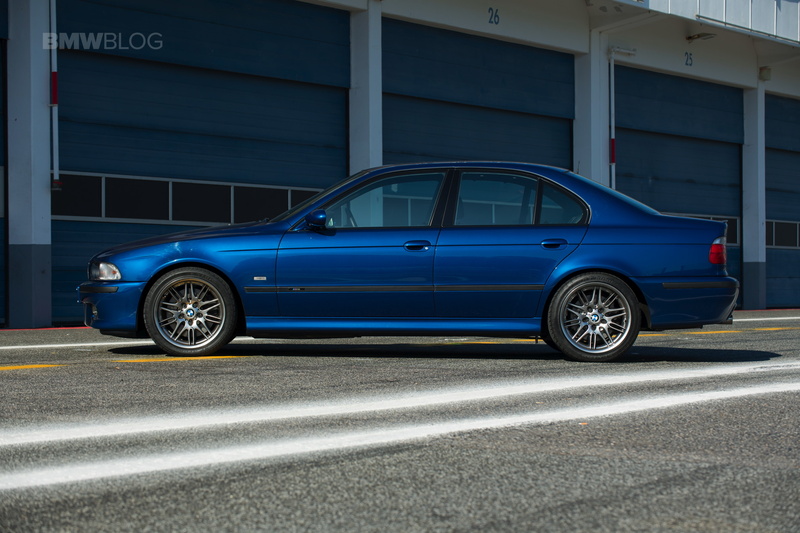 The consensus choice for the best BMW M5 of all time is typically the E39 M5. It might not be the best M5 in specific areas; such as engine (E60 M5) or looks (E28 M5); but it’s the runner up in those areas while being the best in the most important area — driving. 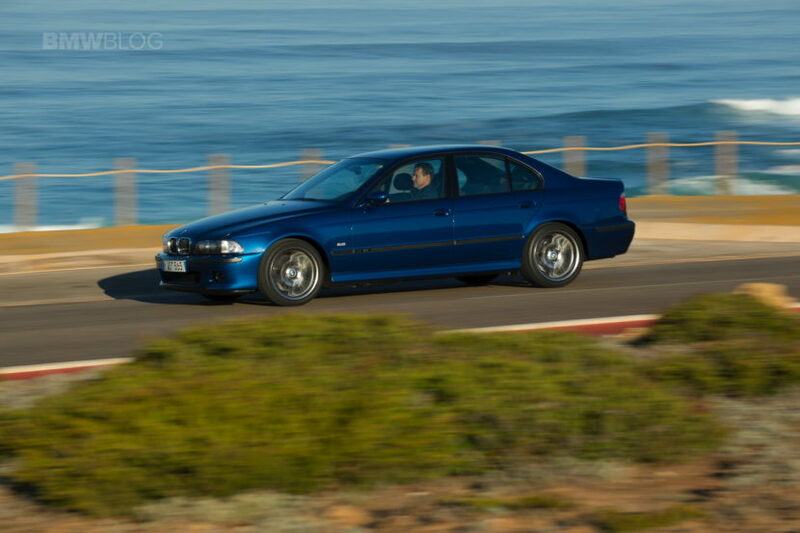 There isn’t a BMW M5 in history that drove as beautifully as the E39 M5. If you want one, though, you’d better get one now because its value is skyrocketing. There’s good reason to why it’s shooting up in value faster than Tony Romo’s head-coaching stock. That’s because the E39 M5 is the last bastion of pure M5-goodness. After it, all M5s became more electronic and more complicated while also becoming less engaging. The E60 M5 was a good driving car but it was really just a good car wrapped around a masterpiece of an engine. Following that, the F10 M5 was brutally fast and very impressive but pretty lifeless by M5-standards. This new F90-generation M5 admittedly brings things back a bit and is the best since the E39 but it still isn’t as good as it. Under the hood of the E39 M5 is a 4.9 liter naturally-aspirated V8 that revs to 7,000 rpm and makes a beautiful noise doing it. It was the first V8 to ever be fitted to a production BMW M car and it was the last naturally-aspirated V8 M5 ever. While it’s not the most powerful M5 of all time, with just around 400 hp, its charisma, noise and silky smooth delivery makes up for any power deficiency it might have compared to more modern performance cars. That engine is also only paired with a six-speed manual, making it a proper driver’s machine. 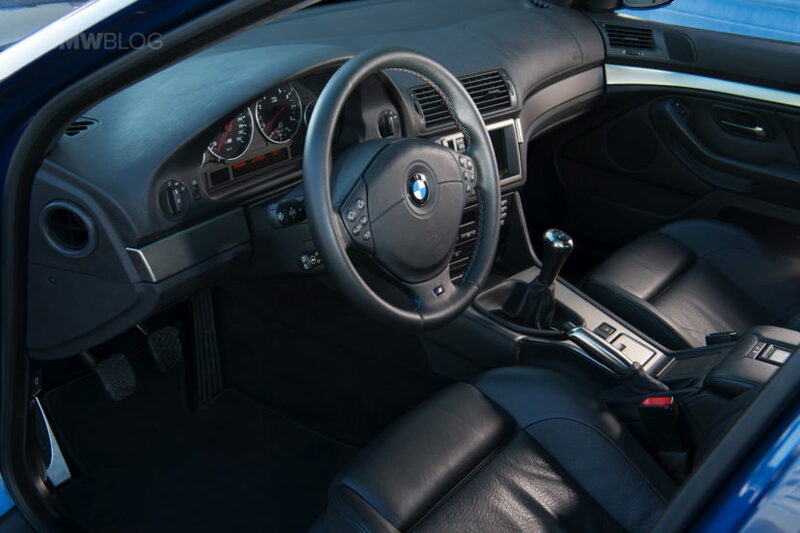 Another desirable aspect of the E39 M5 is its looks. It’s probably the last beautiful BMW M5, to be honest. The E60 was just strange looking, the F10 was sort of boring and this new F90 is handsome but again a bit boring. The E39 was subtle but had just the right stance, wheels and shape to look schporty but too much so. It was the Goldilocks of M5s. So you can imagine that enthusiasts want their hands on one. They not only want to drive one, they want to own one, have one in their garages for weekend drives. And that demand is growing quickly. Because of that demand, prices are skyrocketing quickly. To be honest, articles like these that wax lyrical about it don’t help. So if you want one, you’re going to have to get one now before they get so expensive they’re not worth it. Though, the upside of paying a pretty penny for one is that, in a few years time, it’s still likely that it will be worth quite a lot more than you paid for it. So you can buy one, enjoy it and savor it for a few years and then make a profit. If you buy now. Why is the E39 BMW M5 worth so much money now?